F.C.R.B and mastermind JAPAN have both been on a roll lately, serving out collaborations at high speed. They've now teamed up for an all black and white collection consisting of all you post-work out needs, including a tracksuit, hoodie, t-shirt and a new era cap. 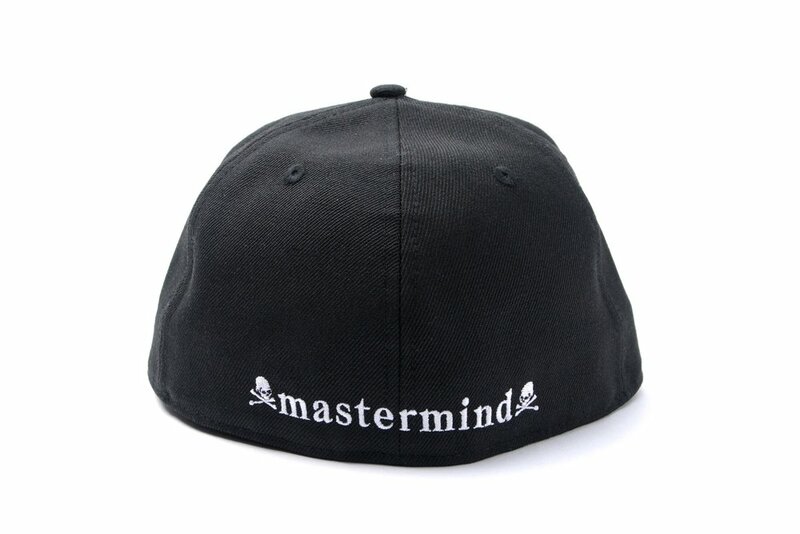 All the items comes embossed with mastermind‘s signature skull logo alongside F.C.R.B.‘s own BRISTOL logo. The collection will see a release Saturday, April 29.